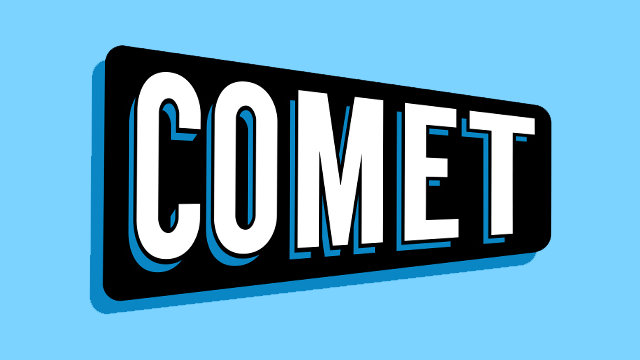 Space out in 2018 with airings of cult classic movies: The Craft, Labyrinth and Bubba Ho-Tep, and classic science fiction television: Andromeda and Stargate: Atlantis; only on Comet TV! Need to warm up on the cold winter Wednesdays? Look no further than Comet TV’s brand new 2-hour block of Edgar Allan Poe programming.